It's our Pack Meeting tomorrow night (Monday, April 22nd). Come bring your day camp health forms to Denise and Neha! Hello, Pack 623! It's time to start registering for Cub Scout Day Camp 2019! Bring your health forms to the Pack Meeting tomorrow (Monday, April 22nd). Neha Aurora and myself (Denise, mom to Wolf Blaine and Tiger Kyle), are coordinating sign-ups this year. 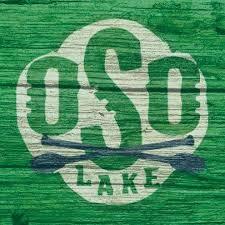 Camp is at O'neill Park and held the first week after school gets out, June 17-21. There are two sessions: 8 am - 1:30 pm and 2:30 pm – 8 pm. Traditionally, the pack will attend the morning session. Please read below for important information including details on where to register online, adult and youth volunteering, etc. After registering online, we need you to provide hard copies of the medical forms (attached, also available for dl at saddlebackdaycamp.org ) for each family member who is attending or volunteering. We also need a copy of your family's medical insurance card. More details below. These can be given to myself or dropped at Neha's house at 59 stargazer Way, Mission Viejo. These medical forms NEED to be turned in to us by May 5th! Adult volunteers are needed daily to keep the dens together! Siblings who are Scouts BSA age are also welcome to volunteer! This part is VERY important: parents, after you register, please promptly email Neha at naurora123@yahoo.com or myself at Drivell1@cox.net and let us know what days (and times if not full day) you will volunteer at camp. Please e-mail me or call/text at 949-207-8826 with any questions! Register and pay by Thursday April 11th. Scout-O-Rama is just around the corner on May 11th! This is the single largest scouting event that you won't want to miss. Think of it as the OC Fair of Scouting, with games, rides, and activities to keep you busy for the whole day. However, to ensure that our Pack does its share to offer festivities to everyone, we are looking for your boys to volunteer for only half an hour at our Pack booth, where we'll offer a ping pong shooting game. Yes, it's already that time of year - for the spring Pack hike!! 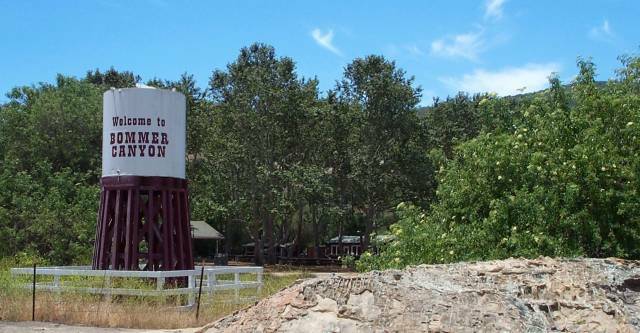 This year it will again be at Bommer Canyon, a beautiful open-space preserve in Irvine that features some epic scenery and views. We had a such a great time last year despite the lack of rain and subsequent lack of foliage. This year will prove to be a whole different experience with all the rain we've gotten, as we can expect to hike through lush, green fields 5 feet+ tall! It will definitely seem like a different country! We invite you to bring your pals from the Den and Pack for a weekend of fun and adventure!